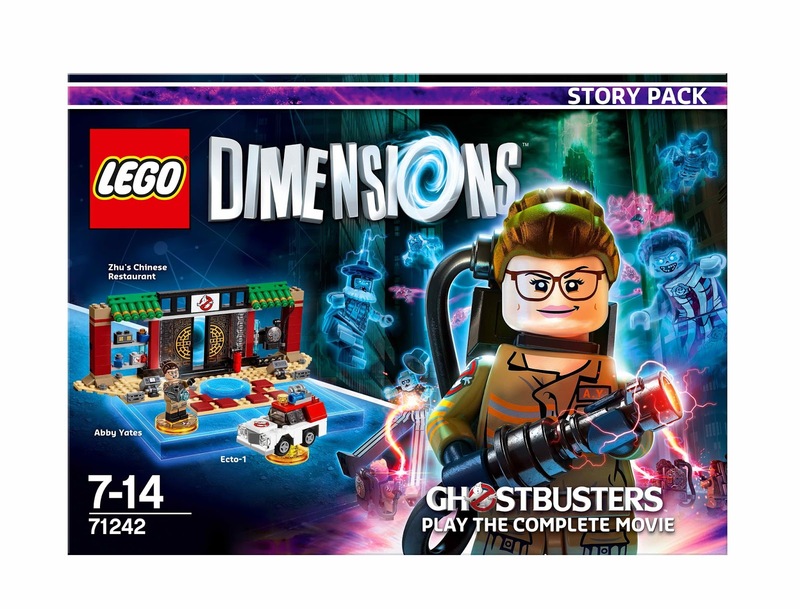 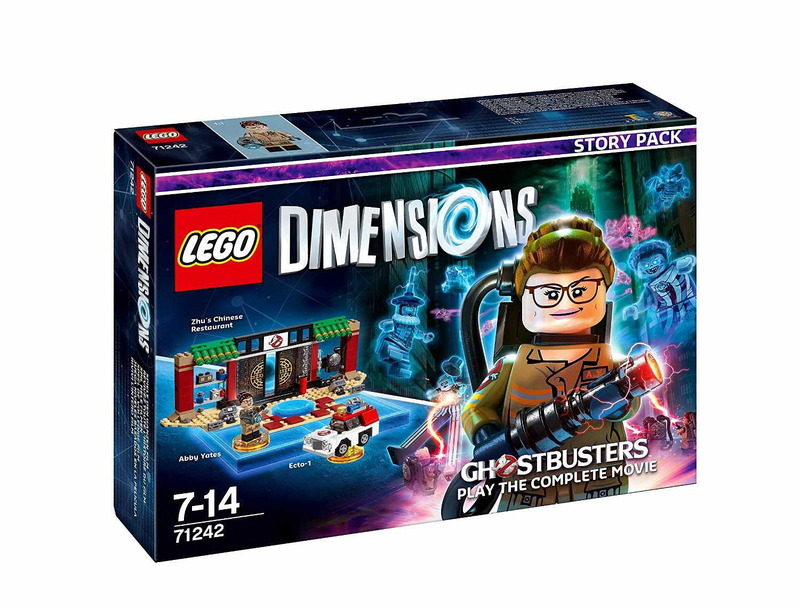 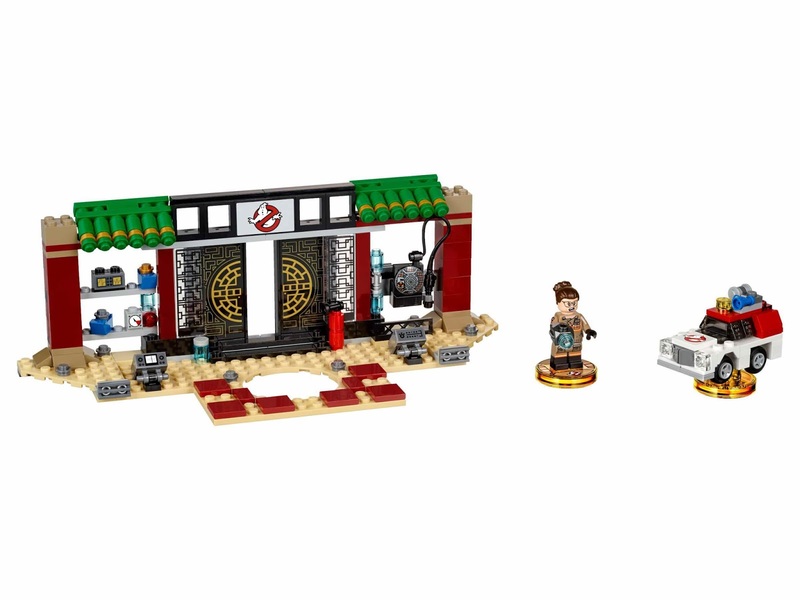 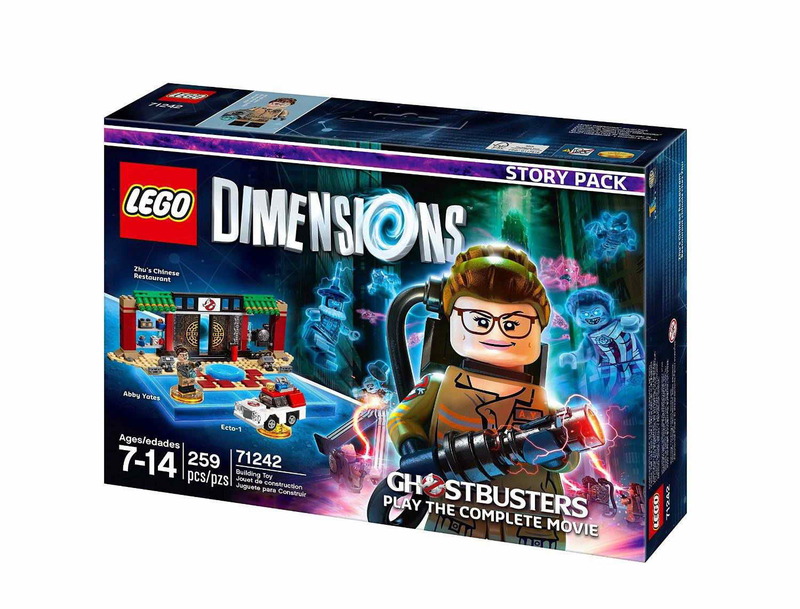 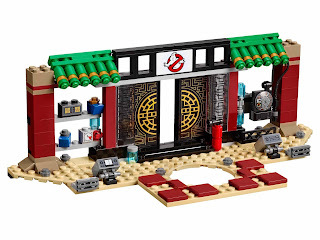 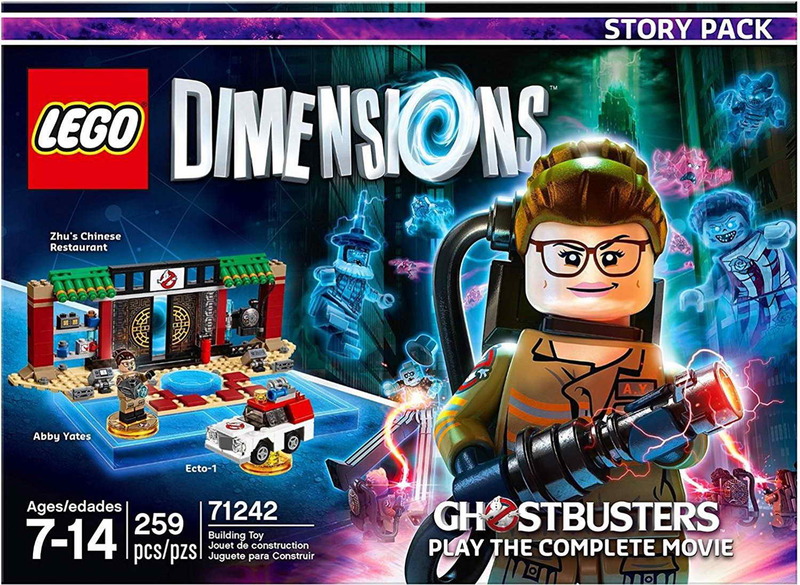 come with a rebuildable 3 in 1 an ecto 1 and a zhu’s chinese restaurant gateway build. 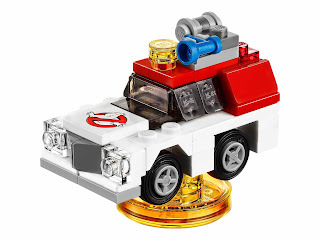 the ecto 1 rebuilt into an ectozer and the perfecto. 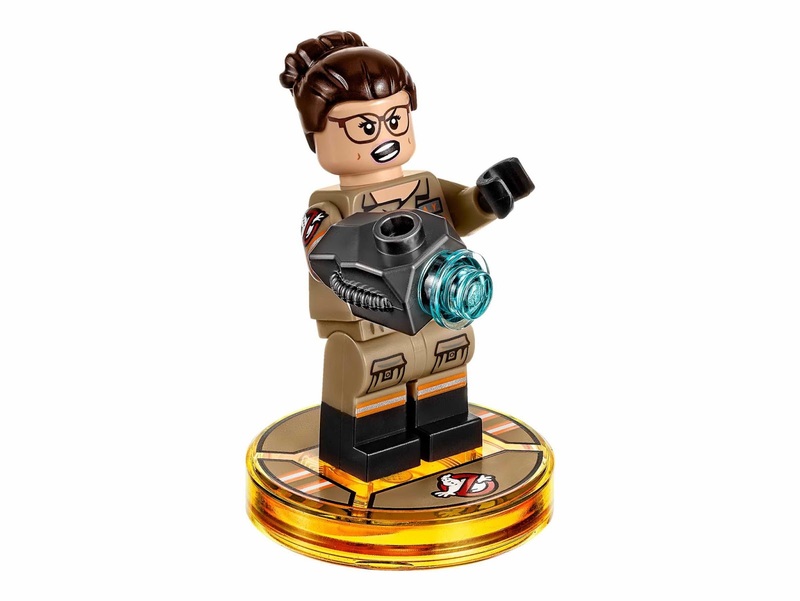 minifig included an abby yates minifig.